Reiki Level One will introduce you to a whole new world of energy work, healing, and meditation. Over the course of four weeks students will receive the 1st Level Reiki Attunements and teachings that will enable them to go forward into the world and begin an exciting new journey as a healer and energy worker. Classes are small with lots of one-on-one time spent practicing and healing each other in our cosy Himalayan salt room studio. 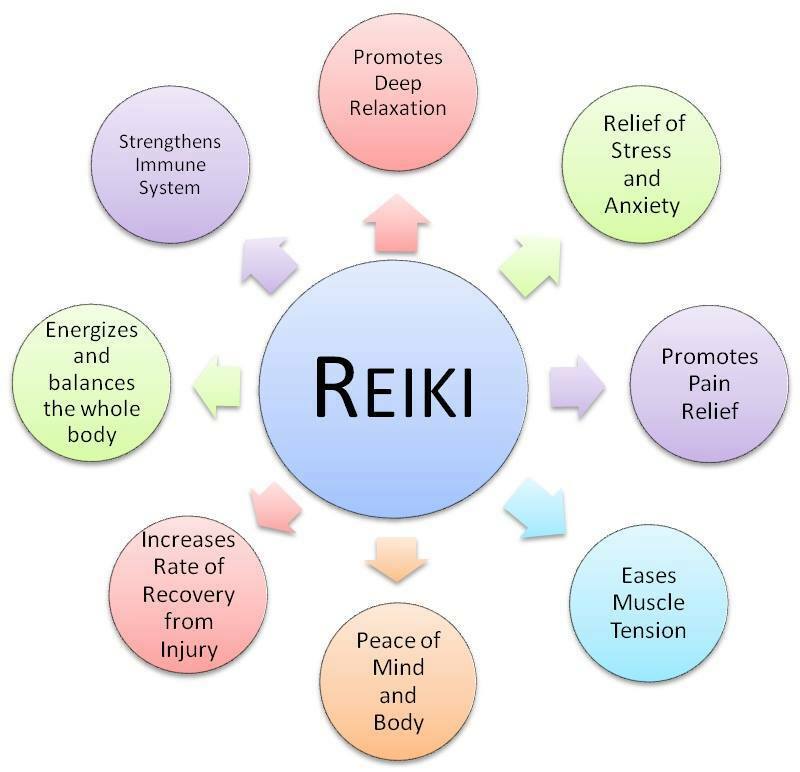 Instructor Michelle Devlin is a Reiki Master and Psychic Medium who uses her own unique blend of meditation, hands-on teaching methods and 3 years of experience as a Reiki practitioner to these fun and enlightening classes! 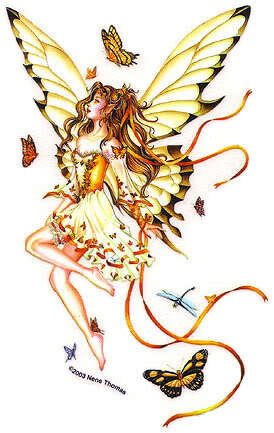 ...Are you ready for a magical mystical month of October??? 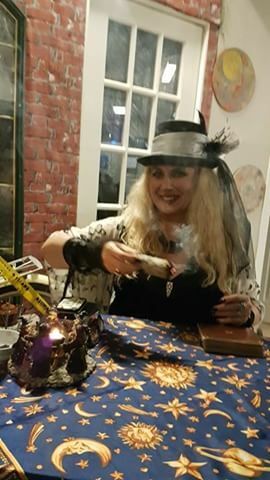 *Spells & Magick Class for Beginners* starts next week! Registrants - Please bring a new or unused blank Journal Book to create your Book of Spells! There is still room for one more witch to join the group...will it be you? Hello dear friends! Well we've flitted to a new location at 13 Collier St. Unt 2 where we can practise Reiki and teach as well as the readings...so excited for you all to come and see it! I am sharing with another lady from the Market who has all kinds of amazing health products, Himalayan Salt lamps, ionizing foot detoxes, therapeutic massage and more! 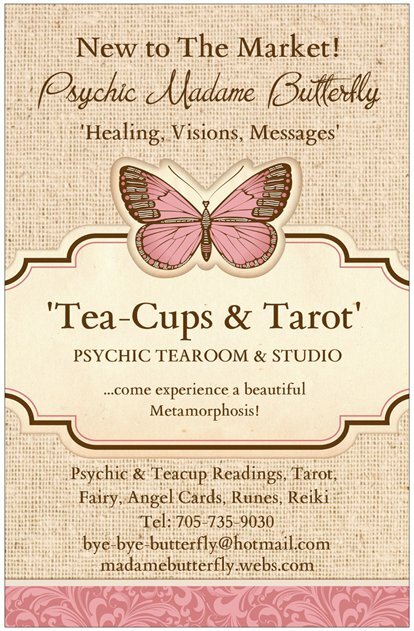 I am offering Reiki Classes and healing sessions and of course the teacup and tarot readings! go to my book a visit page to schedule yourself in with my handy scheduler link and see all the options! House Assessments, Clearing, Banishing and Protecting now available! 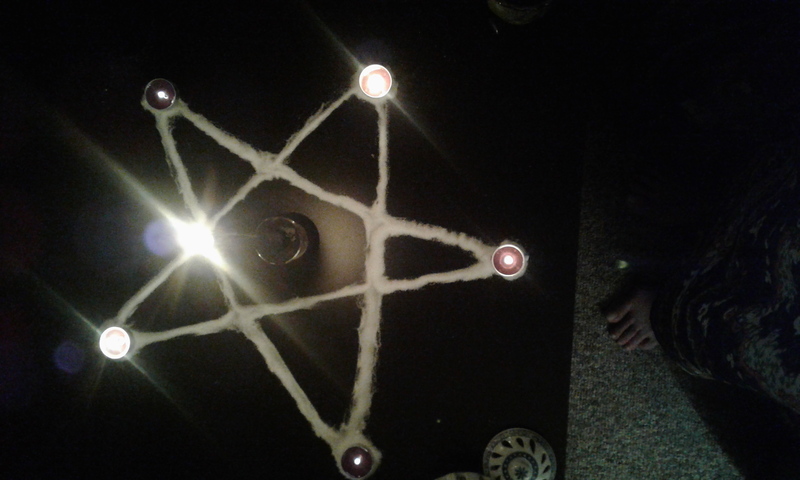 I will come and assess your home for entities and spirit activity. 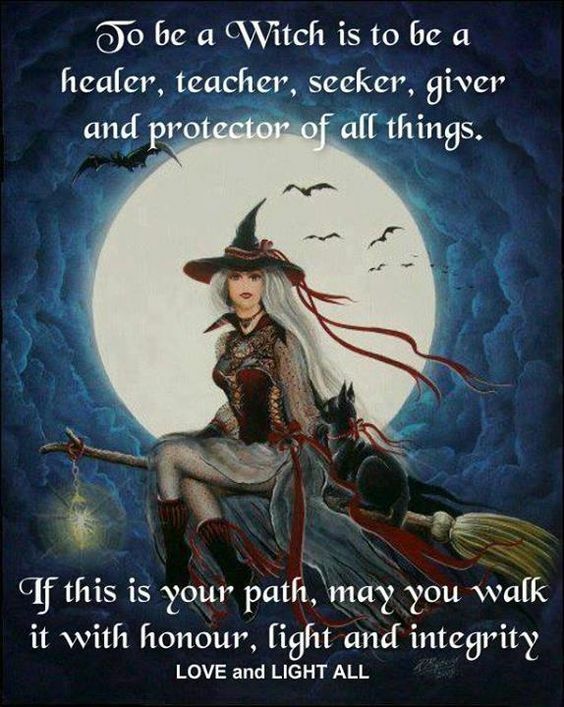 Protection and Banishing Spells to clear your house of negative spirits and energies are instantly effective - you will feel a difference immediately in the energy! 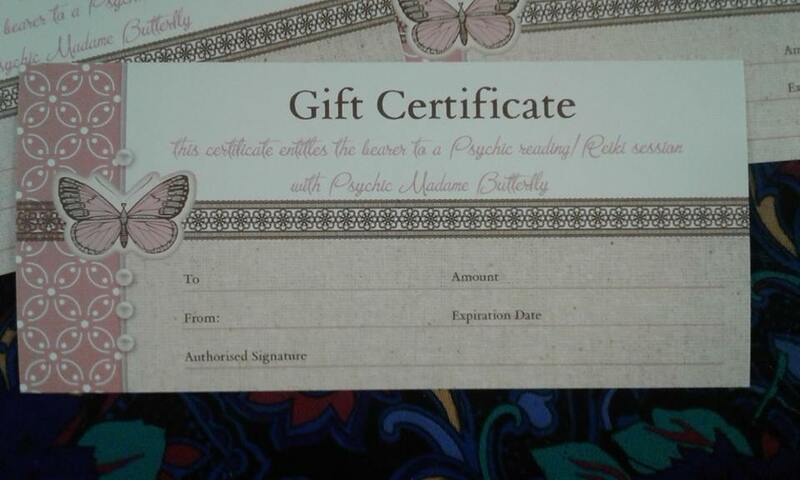 Gorgeous gift certificates make a wonderful gift! Choose any denomination from $20 and up! 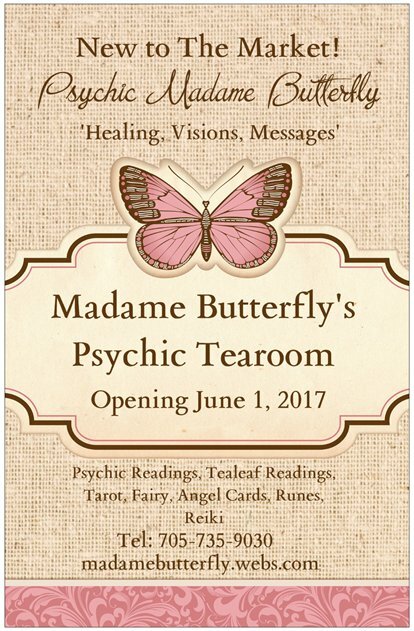 Good towards Reiki or Readings! Give a gift of love! Contact 705-279-9030 to purchase! Just have a look at these two amazing shots taken on Samhain by my daughter Emily! 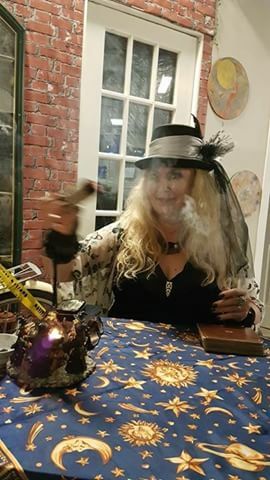 You can clearly see the shape of fairies in the smudge smoke! This is within hours of dusk on Oct. 31st and is when the veil is at it's thinnest as legend has it the fairies can show themselves to humans! Of course I work with the fairies every day in my readings, so I felt so happy and blessed when I saw these beautiful images! Thank you fairies! We've moved to The Market at 41 Dunlop St. W. across from Nutrition Plus! Very pleased and excited to be offering this amazing opportunity to meet and work with Cree artist and spiritual teacher and healer Hector Sackabuckshkum here at the new studio in July to learn drum making! We will be gathering for a drum circle the following day at the lake. Don't miss it! Contact Michelle at [email protected] to register! Deadine July 7 to register. Super Excited to be moving to a new location at The Market in downtown Barrie! Right opposite Nutrition Plus, one block West of Five-Points! Come to 41 Dunlop St. W. and say hello! 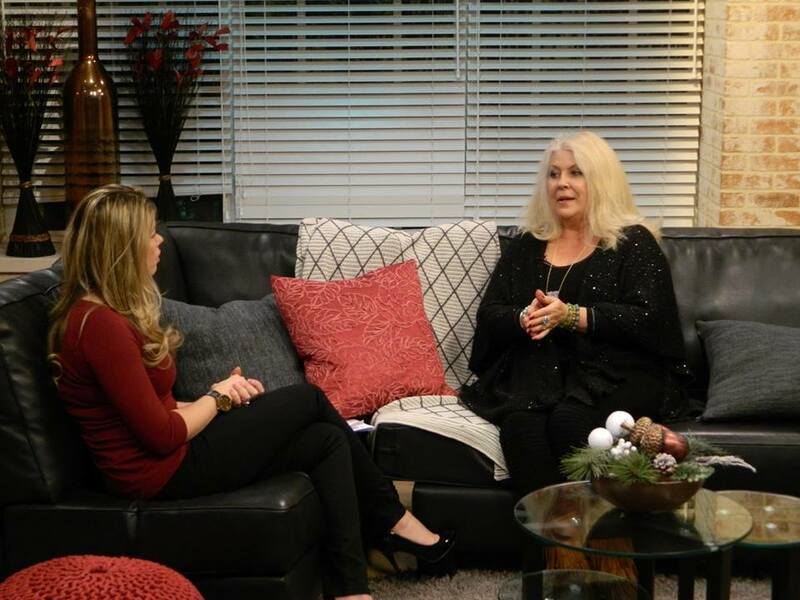 Rogers Daytime talks Reiki with Madame Butterfly!